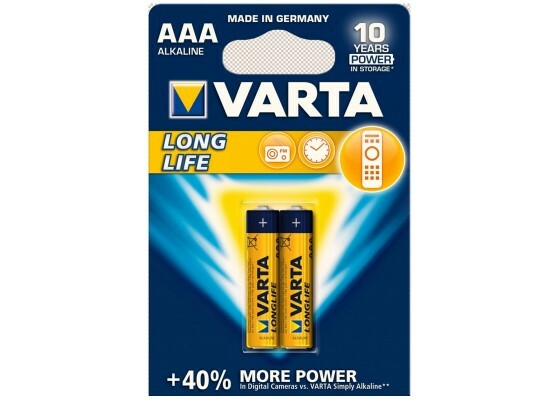 Traditional chargable batteries lose their power when they are not used regularly. 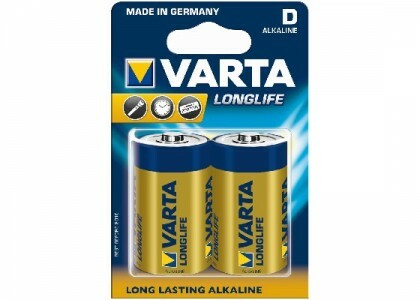 With Varta Ready To Use charger you don’t have this problem. Once they are fully charged they keep 70% of their energy, also when they are put away for 24 months. 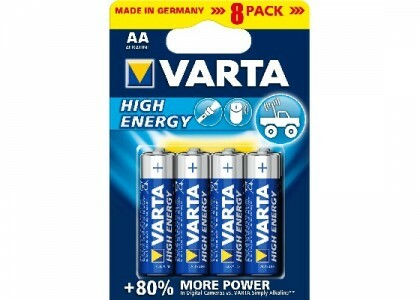 Varta Ready To Use chargable batteries recuire no special charger and can be used in any device.